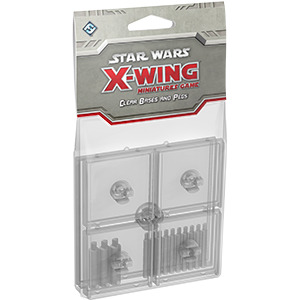 Star Wars X Wing Miniatures Game is a quick to learn miniatures game set in the Star Wars universe that doesn’t require miniatures to be glued together and painted. 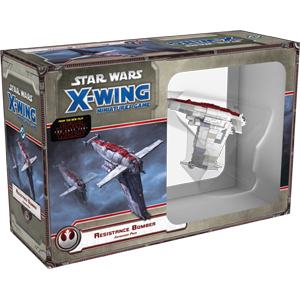 X-Wing is a tactical ship to ship combat game in which players take control of powerful Rebel X-wings and nimble Imperial TIE fighters. 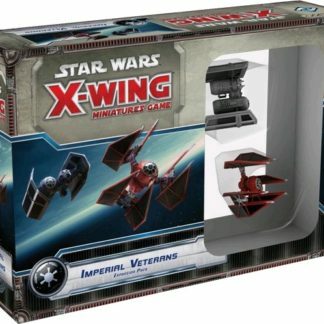 Rebels and Imperial forces facing them against each other in fast paced space combat. 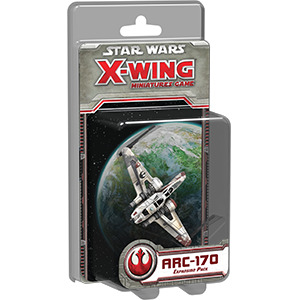 Star Wars X Wing Miniatures Game features stunningly detailed and painted miniatures. 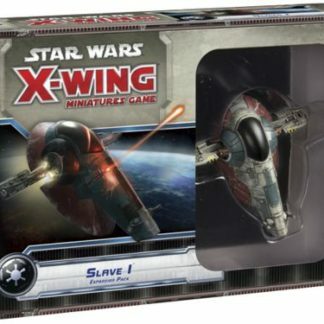 Recreate exciting Star Wars space combat throughout its several included scenarios. 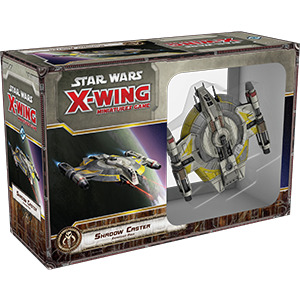 Select your crew, plan your maneuvers, and complete your mission! 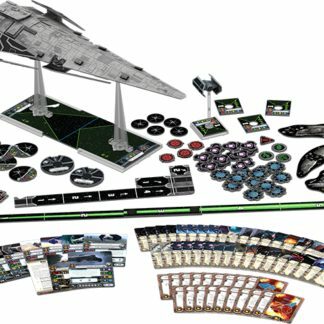 Scenarios, cards, and fully assembled and painted ships. 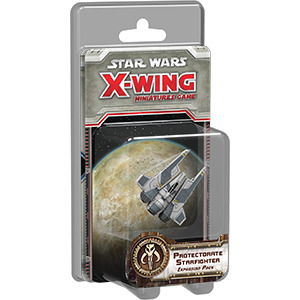 Ship tokens, asteroids tokens, dice, 11 maneuver templates and 3 maneuver dials. X-Wing’s quick to learn ruleset establishes the foundation for a system that can be expanded with your favorite ships and characters from the Star Wars universe. 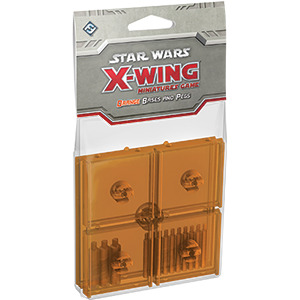 You can buy the Star Wars X Wing Core Game here or the Force Awakens version here. 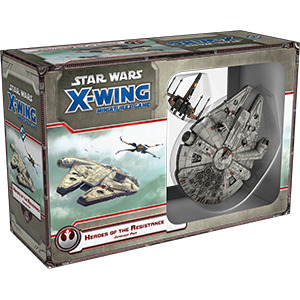 X Wing Rogue One Ships.